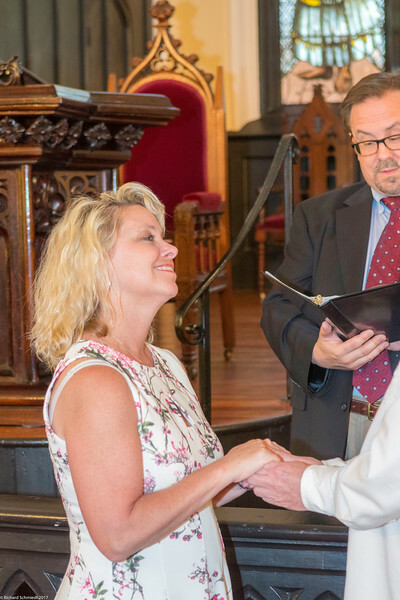 Wedding photos of Sandra and Tom on March 10, 2017 at the Unitarian Church in Charleston, SC. Note that all photos are in a 2x3 format. You can crop to other formats when buying a print; however, sometimes it might be necessary for me to crop the original image for the best possible image. All prices are at my cost. Enjoy! !